Once your website traffic starts growing shared hosting won’t work perfectly for you and you need some dedicated or private server to manage the increased traffic and so the performance of the site. Usually, people think that VPS and Dedicated servers are very costly and so they don’t usually switch to it and loose the valuable traffic and sales. So today I am going to introduce you a company, HostSailor which is known for their affordable VPS and dedicated hosting. Not only affordable pricing but reliable services and performance as well. But before moving ahead, let’s talk about VPS and do you need a VPS hosting? What is VPS and do you really need it? VPS is the acronym of Virtual private server and it runs its own copy of an operating system. So you can install almost all the software that this particular OS can support. A VPS hosting environment depicts dedicated server in a shared environment and so technically speaking, a VPS is both shared and dedicated hosting. So, if your site is having a medium level of traffic that means you started the site couple of years ago and it is growing constantly but not at the top, you can switch to VPS. • Customization- with a VPS you will have your own OS and so you can install any software that the OS support like Apache, PHP, and MySQL. And you can customize these anytime you want. • Control- Many times after installing any applications, you may have to restart your server and as you have a dedicated OS and you can restart it anytime you many want. Technically you share the VPS with other VPS user but it won’t affect others. • Dedicated Resources- with VPS you will have dedicated the amount of RAM available to you and it will be fully yours unlike the shared where it will be shared by many and if someone else is using most part of it there are chances that you may receive an error on your site. These were some of the best features of VPS from many others. Now let’s talk whether you really need it or not? • Is your site traffic increasing day by day? • Are you generating more sales? • Do you need full control over the site? • Need extra security and customization? If your answers are YES, you need a VPS hosting. HostSailor is a Dubai UAE based company providing service all across the world and has their data centers in various countries to serve people better. One the best thing apart from the affordable VPS and dedicated hosting for which HostSailor is recommended is the support. No matter it’s the business or non-business hour for them, you can expect instant response and resolution from them. HostSailor doesn’t only provide VPS and dedicated servers but also Domain registration and different kind of SSL certificates. Even you can sign up for reseller program if you are a small hosting seller or a web developer and want to offer a complete solution to your client. 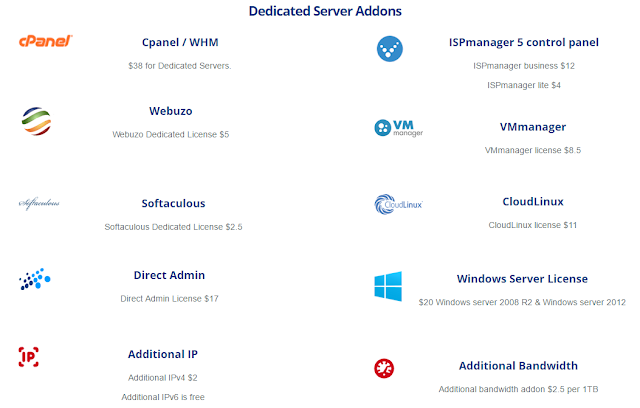 Below are some of the major features of HostSailor which make them ahead of other VPS sellers. Although it is UAE originated company but has their data centers in Amsterdam (Netherlands) and Bucharest (Romania) which help them to serve their customer in a better way. Data centers affect a lot when it comes to site performance and if you are a user from the location where data center exist, you will feel it. The Netherlands data center uses private data centers that are powered by a dark fiber ring throughout Amsterdam. This ring pops at Globalswitch, Telecity 2, and Telecity 5. From there, the data centers are securely connected to our HostSailor.com servers. The Romania center uses private data centers that are powered by a dark fiber ring throughout Bucharest. This ring pops at NXDATA1 COLO3, NXDATA 1 COLO4, NXDATA2, M247 DC1 and DC2. From there, the data centers are securely connected to our HostSailor.com servers. HostSailor provides much attention to customer satisfaction. You will get personal attention if you are a HostSailor customer. You will feel the difference in site speed, performance, and quality after using their services. Also, in the case of any failover, they redirect the traffic and other resources through some backup servers and so you’ll not feel any downtime. The service provider has around 300 to 400 GB internet capacity which is enough to handle any traffic and issues easily. They provide world class support to their clients. No matter what kind of issues you are facing, be sure to get a quick resolution. You can get in touch with them anytime through all modes of communications. With these many features and affordable pricing structure, if you are still not satisfied with their service at any point of time you can ask for money back. They provide 14 days money back guarantee and you won’t be asked any questions. 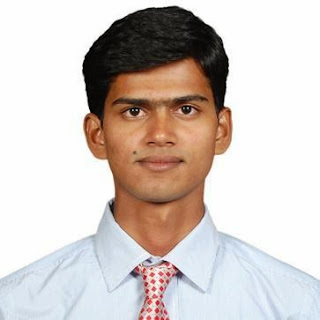 • Users will get gig connections to every VPS connections. • The VPS server connections you will get are enabled with IPV4 and IPV6. 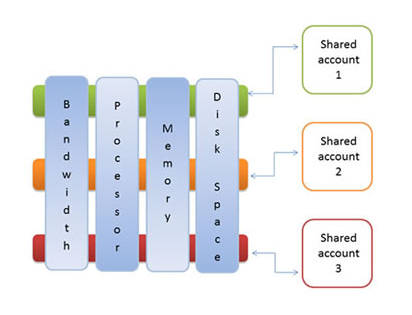 • The hardware is enabled with RAID 10 for optimum disk performance. Here are the products of HostSailor which helps you to be online more conveniently. • OpenVZ Linux (SSD/HDD)– This plan starts from $1.99 against every month and having a data center at both the locations. • Xen Linux (HDD)– This plan starts from $3.99 against every month and data center in Netherland. • KVM Linux (HDD)– In this plan, you will be charged $3.99 for every month and having a data center at both the locations. • KVM Windows (HDD)– In this plan, you will be charged $6.99 per month and data center in Netherland. I am sure you won’t find such cheap VPS hosting anywhere else. 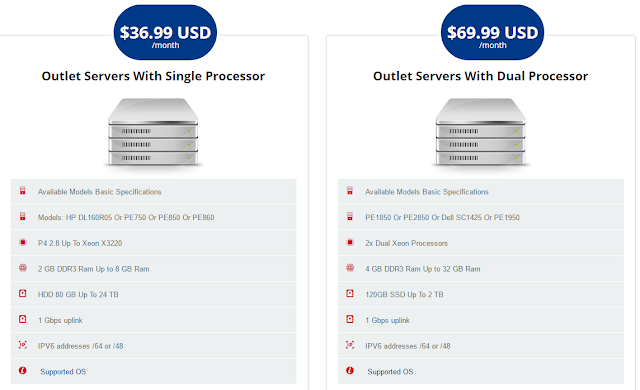 The price of dedicated servers depends on the location and the company of the servers. For Romania server, the price starts at $69.99 per month. You can register any domain extension from HostSailor no matter whether it is a TLD or country specific domains. Domains are starting from $6.19 per month. SSL certificates show a level of transparency and impacts a lot to users. If you are having a site which possesses the payment process in any way, you must use SSLs as per your need. HostSailor provides all kinds of SSLs at very affordable price. This was all about HostSailor VPS Hosting Review. No doubt there are one of the best VPS hosting providers and that too at very affordable rate. You can start with VPS as low as $1.99 per month which is even less than the shared hosting which usually comes at $4 per month. So if your site needs a VPS hosting, think about switching to HostSailor VPS Hosting and you will not regret again. Do you use VPS hosting? What is your experience?